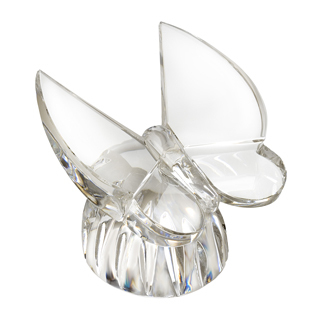 Angelo's Lighting is an approved stockiest of Waterford Crystal Lights & Waterford Home Accessories. Angelo's Lighting sell an extensive range of contemporary and traditional lighting including luxury Waterford crystal lighting and home accessories, which you can buy direct from our London showroom. 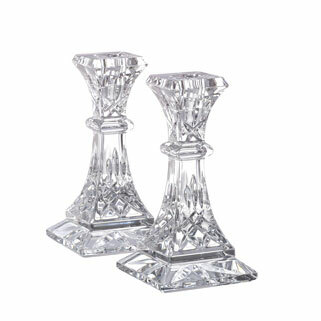 Waterford crystal is known world-wide for its outstanding quality and we are proud to be approved stockists of Waterford crystal lighting and home accessories in London. 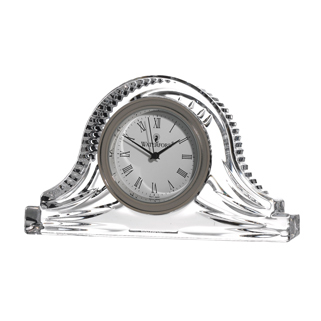 Our superb collection includes stunning hand crafted ornaments, clocks, picture frames, bowls, goblets, wine glasses, decanters, candle holders, side lamps, table lamps, desk lamps, floor lamps, and chandeliers. 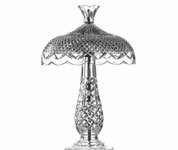 Only a small fraction of our Waterford crystal lighting collection is featured here on these pages, so visit our north London show room to see our complete variety. 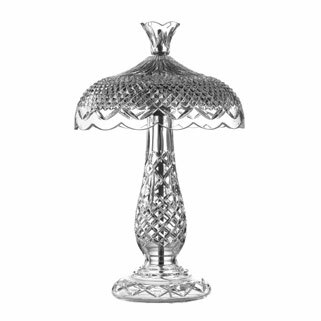 We sell a beautiful selection of Waterford crystal lighting and home accessories in all price ranges, so you too can own your very own work of art. 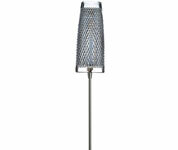 Waterford Crystal Lighting - click here to view the location of our north London showroom. 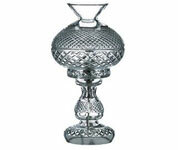 Waterford crystal is known for its exquisite beauty and is among the highest quality in the world. It takes its name from Ireland's oldest city, Waterford, where a factory and visitor's centre is based, attracting thousands of visitors a year. 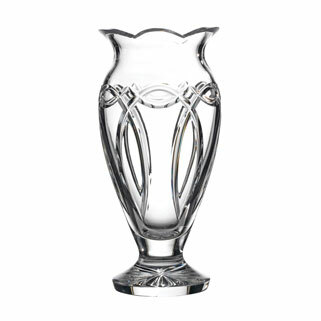 Waterford Crystal has a history that goes back more than two centuries and has maintained its superior standards throughout. 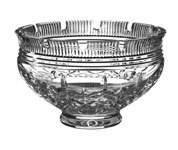 Every item of Waterford Crystal is meticulously made and, as each article is inspected at all six stages of production, only the very finest pieces make it on to the market. 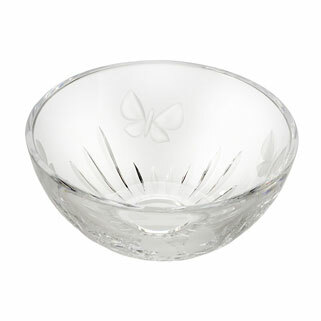 Some 40,000 up-market pieces a year are hand crafted in the factory at Waterford using traditional methods. 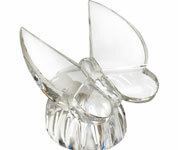 Among the items produced in this factory include crystal sculptures, some of which take months to complete. 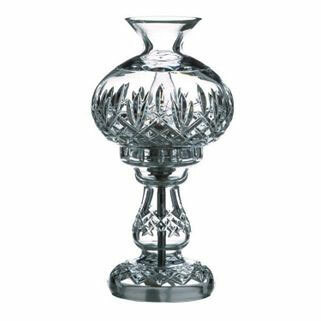 You will find Waterford Crystal lighting and home accessories to suit all tastes; and whether you want a pretty picture frame, or an elaborate chandelier, Waterford crystal looks stunning in any home or interior. 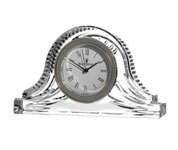 Each timeless piece serves as a family heirloom to be admired and cherished for generations. 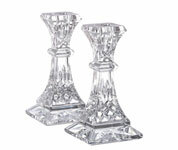 Wherever you place your Waterford crystal item, it will add elegance and sparkle to your interior. 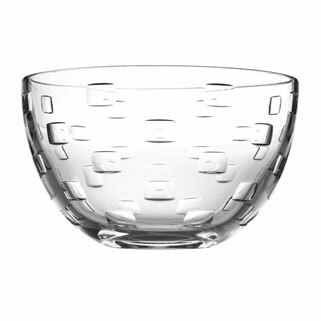 Whether you want a Waterford crystal bowl as a centre piece for the dining room table, or an opulent lamp for the living room, Waterford crystal will brighten up your home. 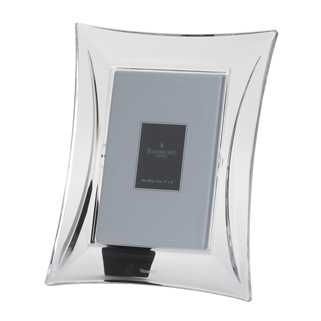 Choose an ornament for a bookshelf, or display cabinet, or showcase your family photo in a stunning Waterford Crystal picture frame. 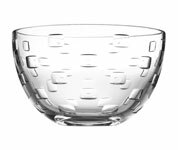 Meticulous crystal goblets or wine-glasses look superb on display in the dining room, for everyday use, or for special occasions. 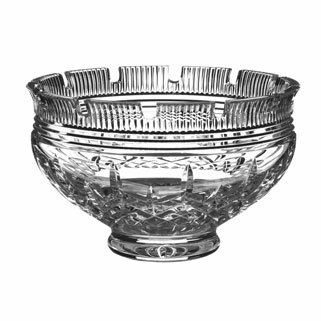 Waterford crystal also makes wonderful gifts for special events, such as weddings, anniversaries, or retirements and if you want to treat yourself, it will make a distinctive purchase for the home. 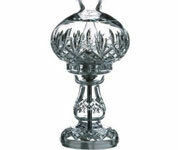 Waterford crystal lighting is admired globally for its excellent craftsmanship and supreme beauty. Whether you choose a ready-made luxury side light for the living room or have a custom designed chandelier for the hallway or dining room, this exceptional lighting makes a wonderful focal point. 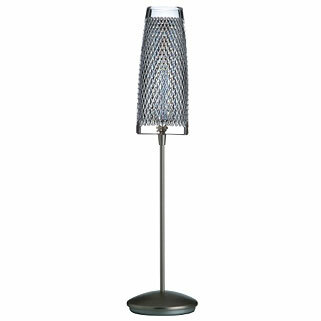 Angelo's sell a wide range of Waterford Crystal lighting which includes desk lamps, table lamps, floor lighting, accent lighting and chandeliers to brighten you interior. One of the many highlights of the Waterford history is the creation of the Millennium Ball, a giant crystal ball 6 ft in diameter which was lowered into New York Times Square during the countdown to the year 2000. Its chandeliers are sold all over the world and can be found in many important buildings including Westminster Abbey and Windsor Castle in England. 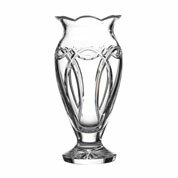 Waterford also make sporting trophies including producing the winning trophies for the French and German Formula One Grand Prix. 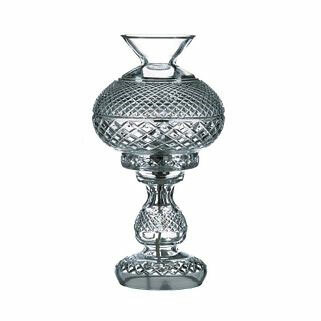 If you want to own an exquisite Waterford crystal piece, Angelo's are approved stockists of Waterford crystal lighting and Waterford crystal home accessories and we have hundreds of magnificent items in our showroom. To find out more about Waterford crystal, visit Angelo's Lighting London, or call our lighting experts on 0208 482 2688 for more information. 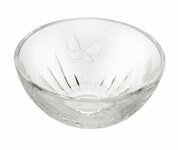 Waterford Crystal is owned by WWRD Holdings Limited which also owns and operates Royal Doulton and Wedgwood brands. 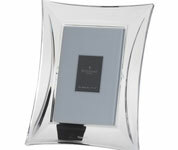 We have 100's of Waterford Crystal Lights & Waterford Home Accessories design's in our showroom!